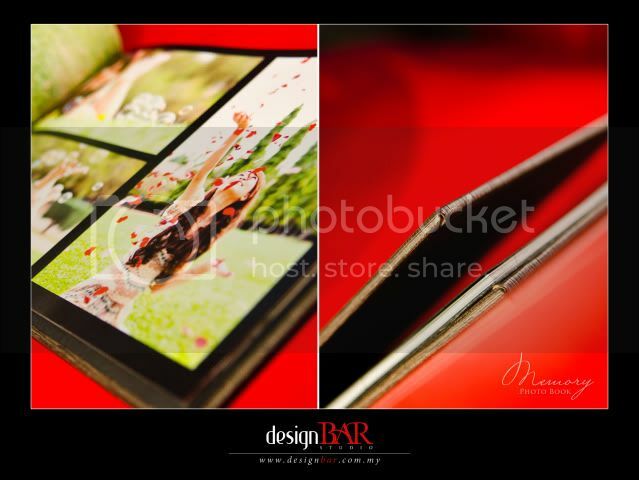 designBAR now introduces their photo album and photo book services. These photo books are the best ways to keep your beautiful photographs. 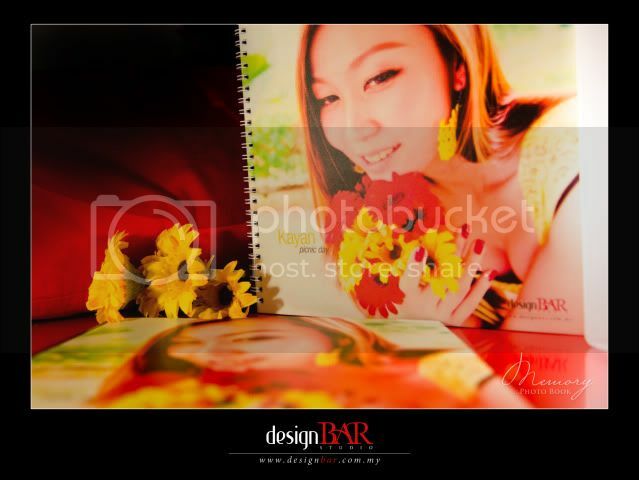 We have different few types of photo books and different sizes for you to choose from. 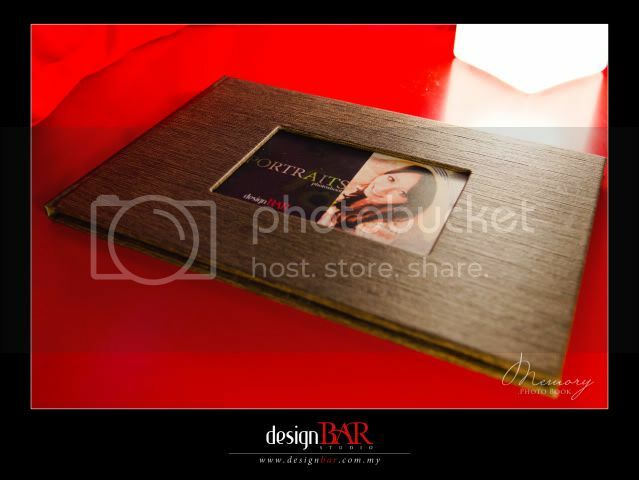 We can also give you a special price if you do a photography + album package with us. 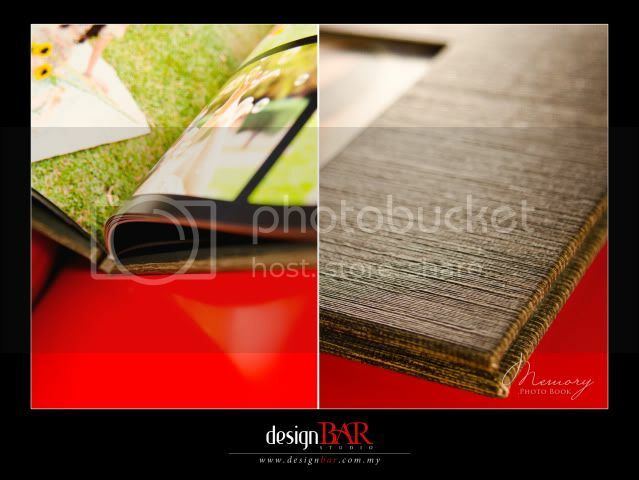 Other than that we can help you to design the layout of the photo books as nice as possible. 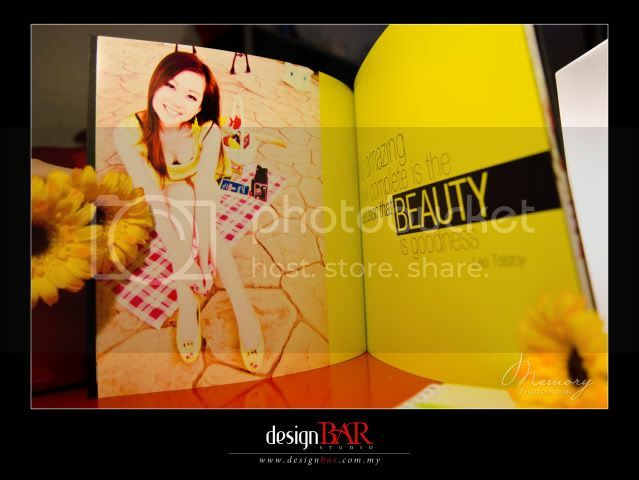 Don’t hesitate to call us, so you can see the photo books for you own. The photos below are shots from our sample books, but if you wanna have a look at the albums yourselves, don’t hesitate to give us a ring. 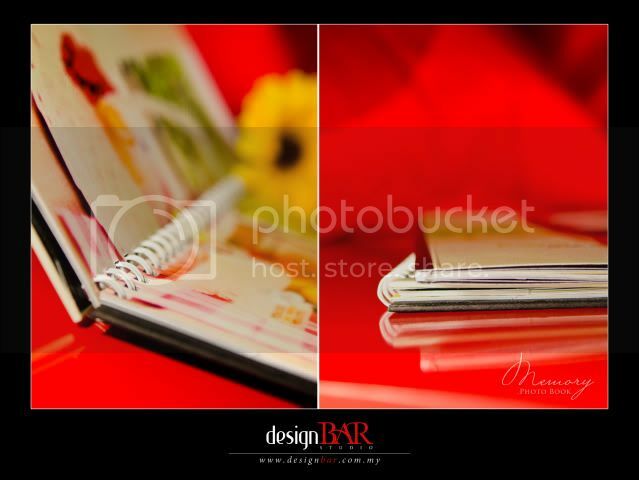 You may contact us for more information on this photo books. This entry was posted on Sunday, May 1st, 2011 at 12:31 AM	and is filed under Books & Albums. You can follow any responses to this entry through the RSS 2.0 feed.